Our cover star in the latest issue of Quids in! magazine is Michael Sheen as we profile his new initiative, the End High Cost Credit Alliance. 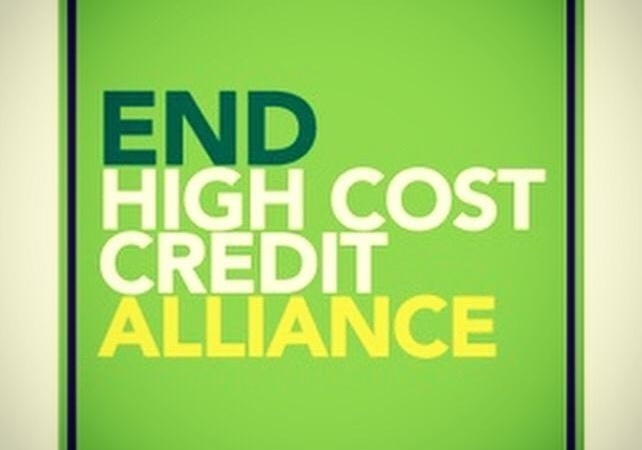 The alliance works towards giving people an alternative to the high street credit companies such as Wonga and Brighthouse who are charging people a fortune for loans and goods. 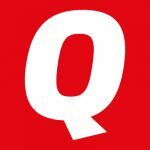 Find out more about the alliance at their website, and to read our feature, grab a copy of Quids in! from our store. Previous 1st Money Survey Winner Announced!